I went to Trader Joe’s (again) last week and got a bag of four avocados which was priced at $3.79, IIRC. I know it was under $4.00. Whatever, you just can’t beat that with a stick. 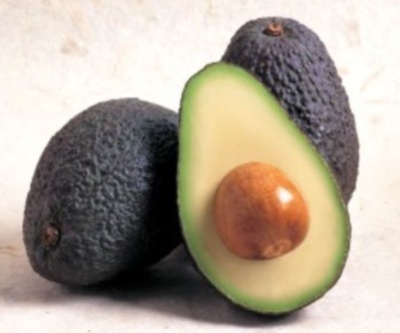 I love avocados – either as is or in guacamole. But lately I have been obsessed with putting them on sandwiches. Tags: avocados, cheap eats, goat cheese, Sandwiches, Trader Joe's. Bookmark the permalink. Beautiful photo! I really like your blog.